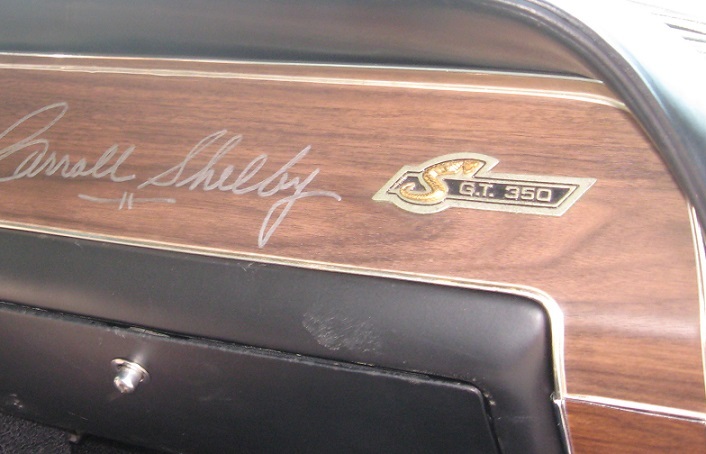 I started this website because I believe everyone should have access to some basic information about 1968 Shelbys. I have come to realize not everyone will have a show car. If you wish to modify your car, that is perfectly fine. This page will address some common errors for people that want their cars to be more correct. I understand this error. 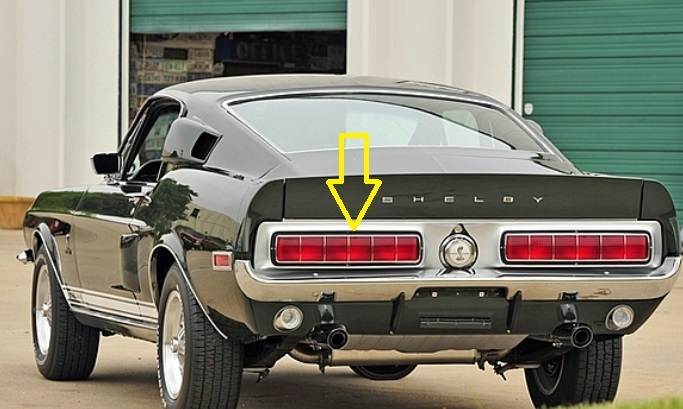 The tail light frames should not have black paint around the edges. 1968 Shelbys have chrome frames. This was a one year only thing. In 1969, the frames had the black borders. The service parts and "NOS" parts almost always come with the black paint. This car has the correct tail light frames. The good news is the black paint can usually be stripped off rather easily with a little acetone. The aftermarket parts industry has not got this detail right yet. 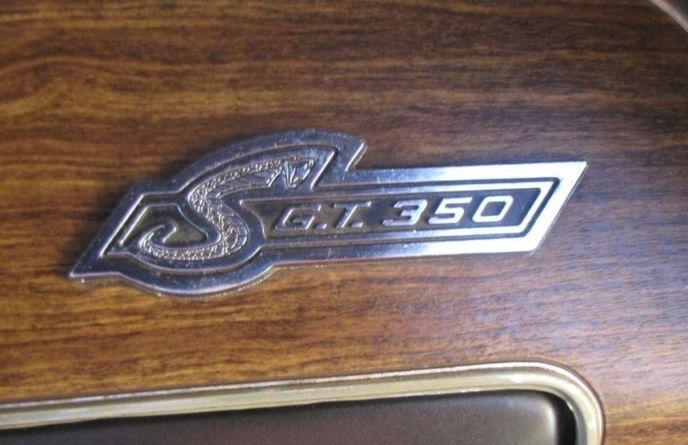 Both the GT350 and GT500 dash board emblems should not have a gold snake. The gold snake is reserved for the GT500 KRs. This car has the correct dash emblem. It is black paint on chrome and entirely flat. This is an original emblem. This one has always been a head scratcher for me. 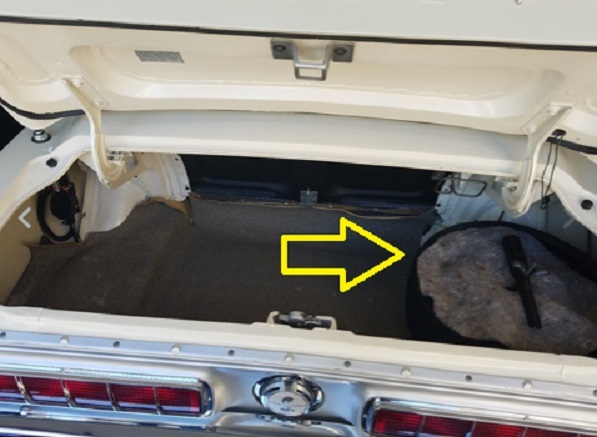 The number of 1968 Mustangs built with a space saver is so small, it is not worth discussion. 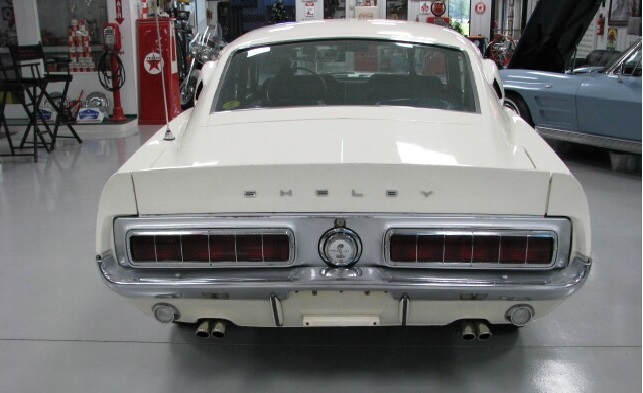 ALL 1968 Shelbys were originally equipped with a full sized spare tire. 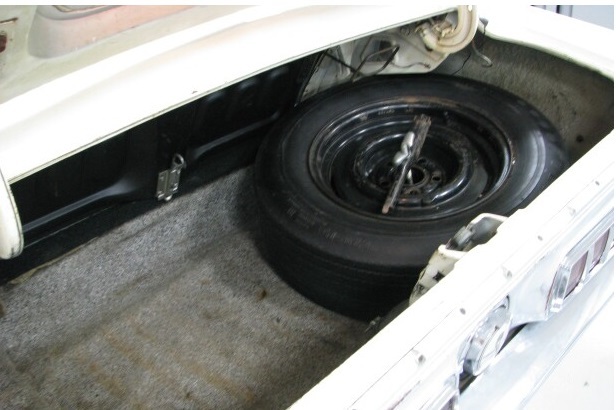 It's a tight fit on a fastback, but it will work. Please, help me correct these common mistakes ! I will add more common mistakes in a future update.